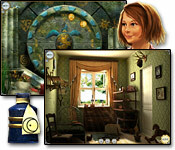 We've added a section for the three Treasure Seekers hidden object casual games. 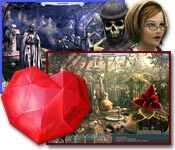 The sister-and-brother team of Nelly and Tom form the Treasure Seekers, and go to exotic, fantastic, and magical places to discover fabulous treasure in this hidden object and puzzle game series. 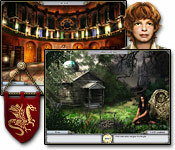 Beginning with the second game, the recurring villainous inventor Totenkraft appears and they must also thwart his schemes and set things right.